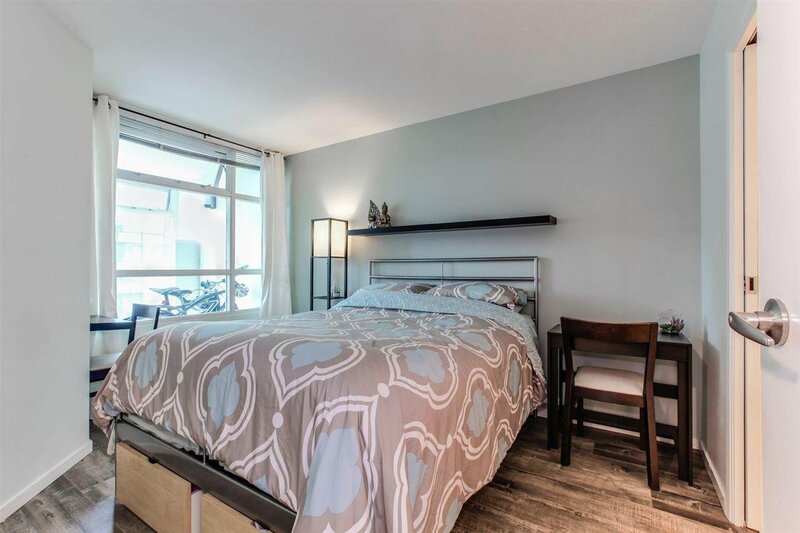 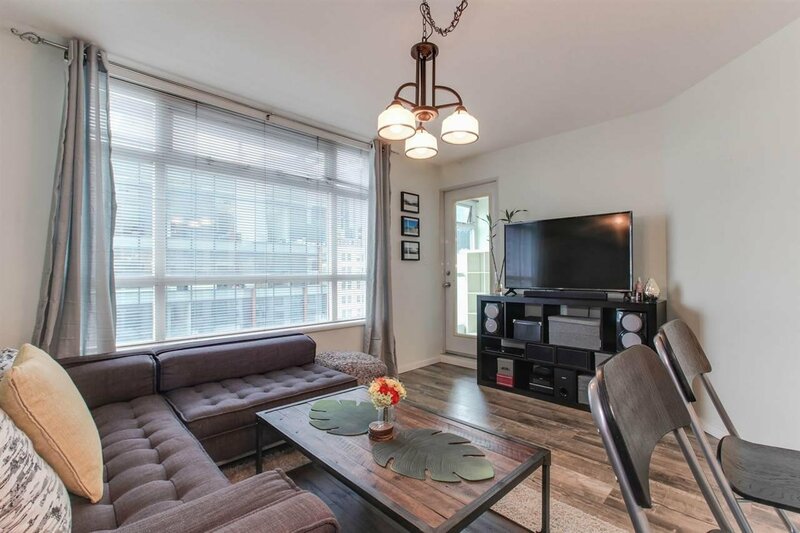 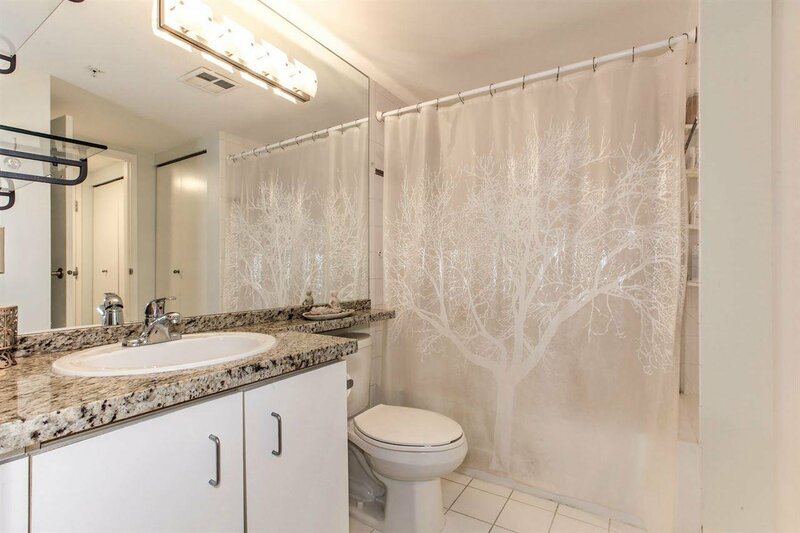 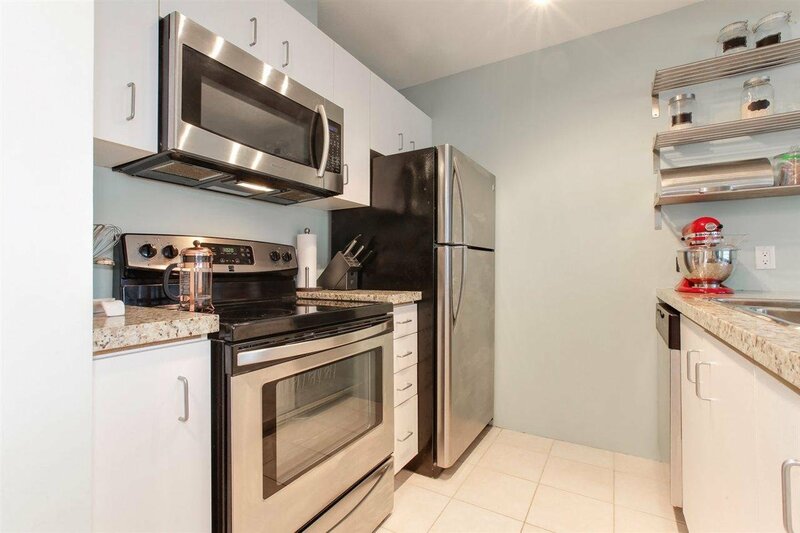 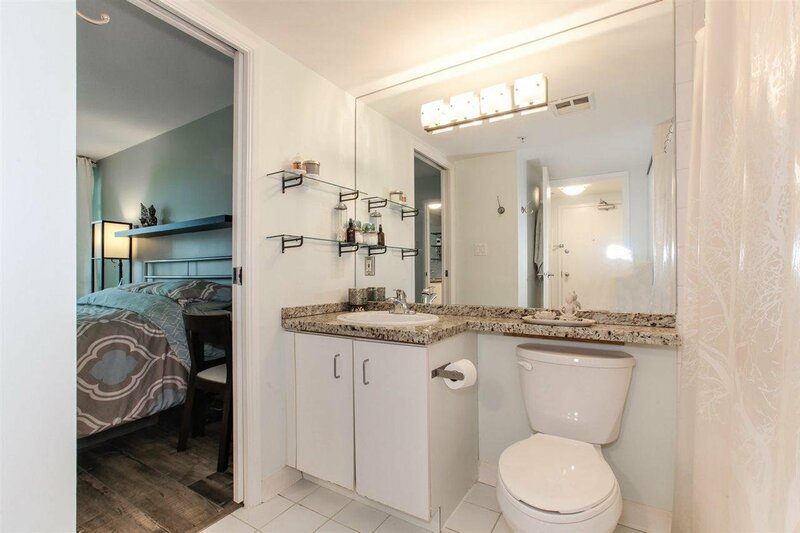 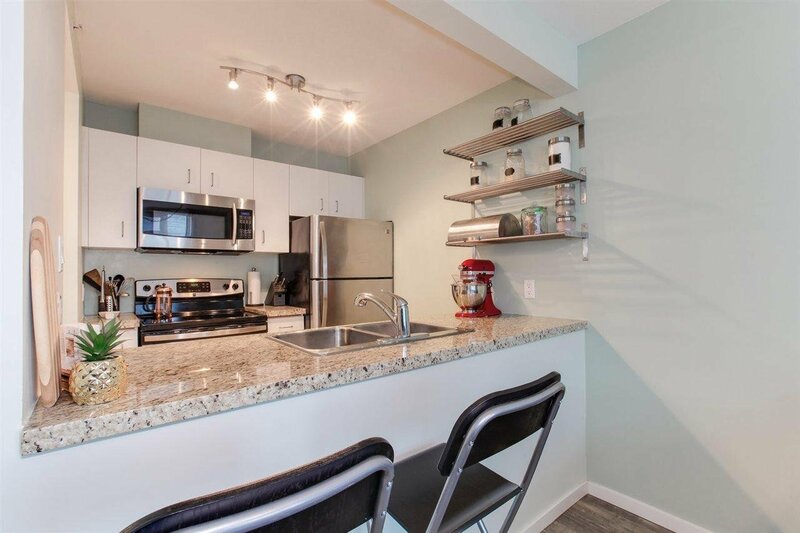 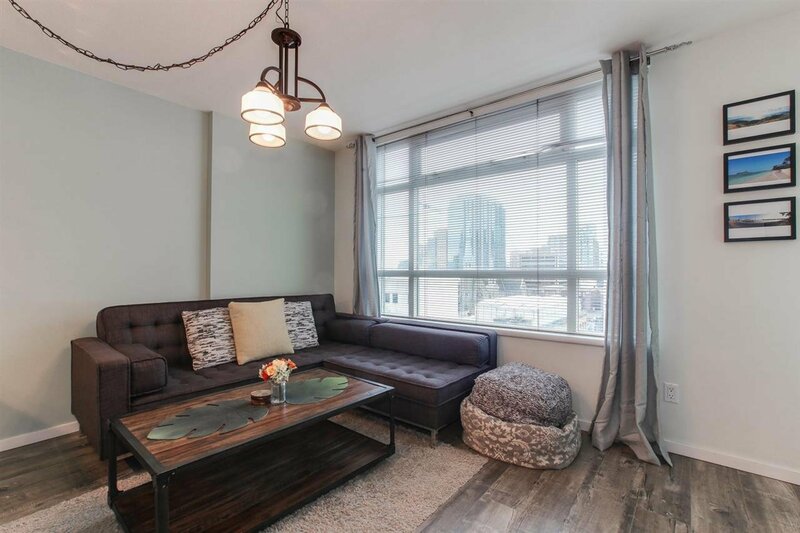 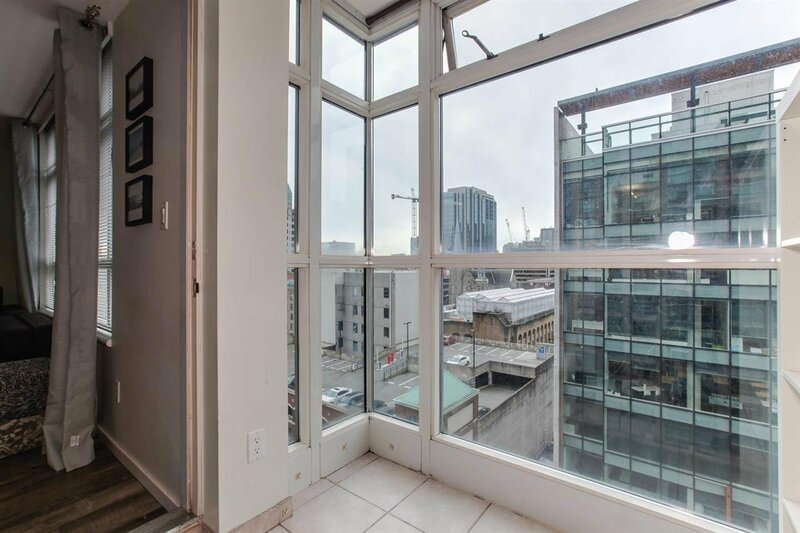 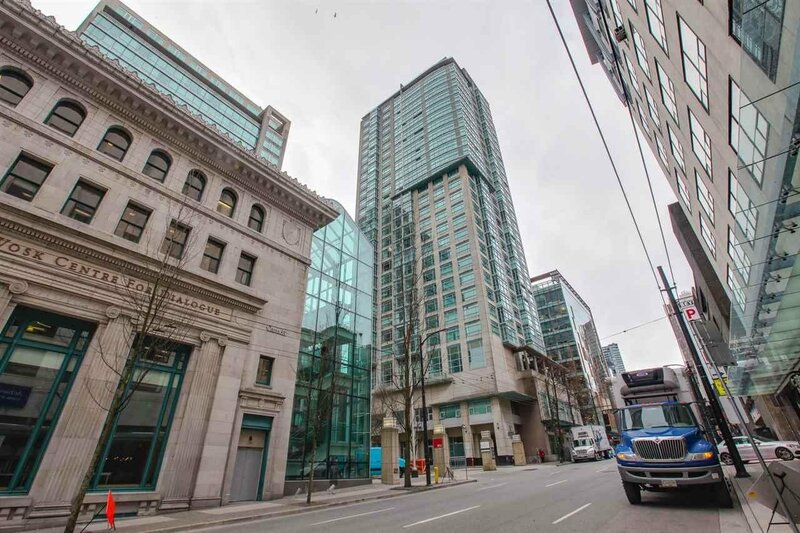 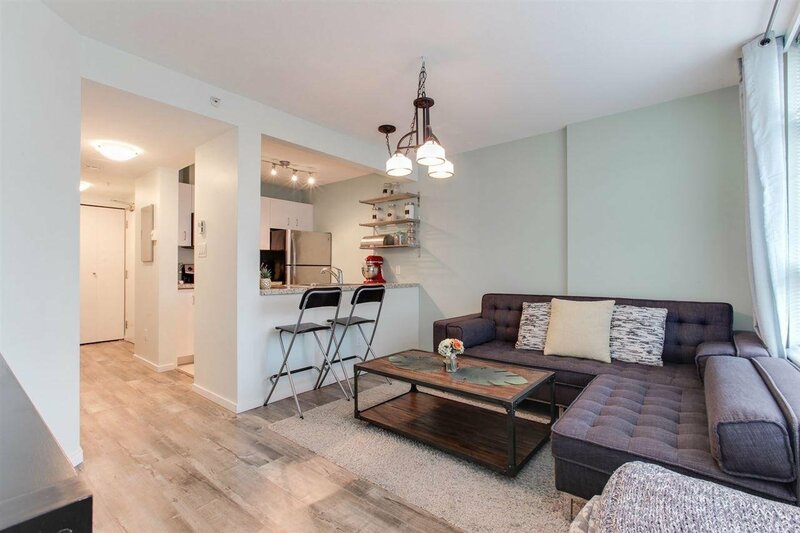 1210 438 Seymour Street, Vancouver - 1 bed, 1 bath - For Sale | Teresa De Cotiis - Behroyan and Associates Real Estate Services Ltd.
Prime downtown location!!! 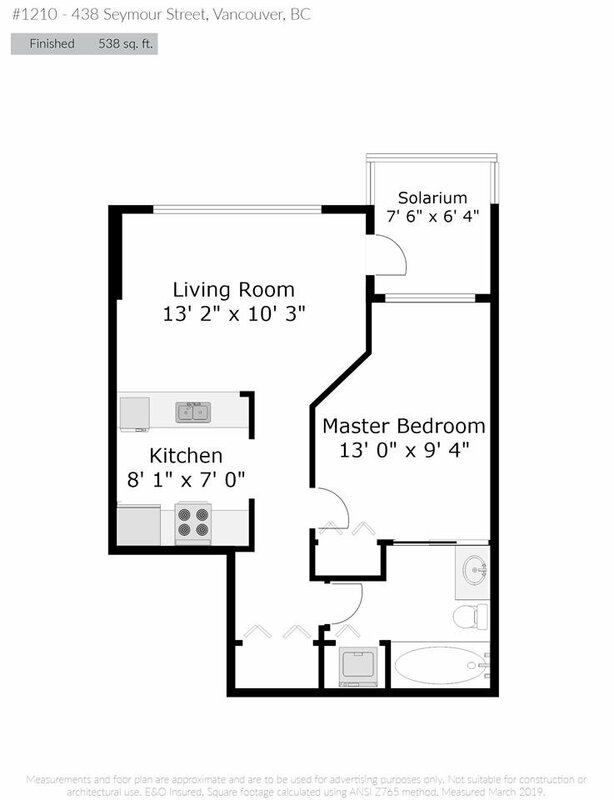 This well laid out 1 bedroom plus solarium/den is perfect for the first time buyer or real estate investor. 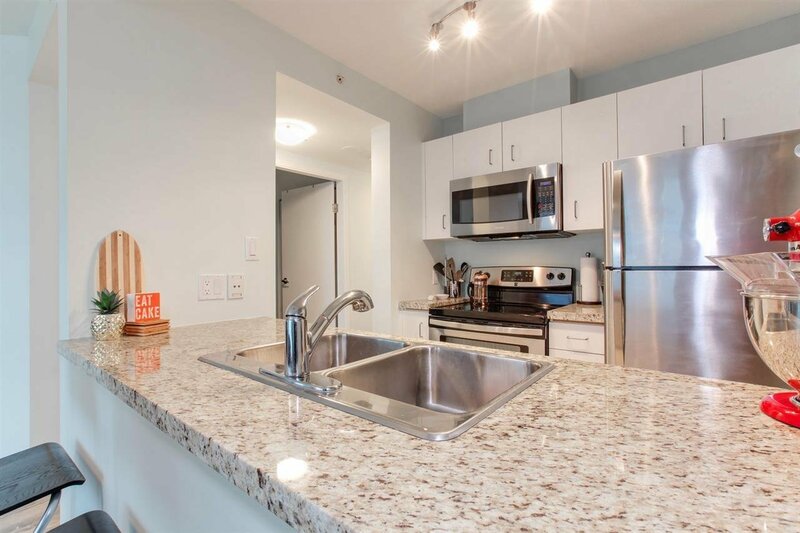 Featuring numerous updates including: open concept kitchen with custom shelving, stainless steel appliances, granite countertops and stylish laminate throughout. 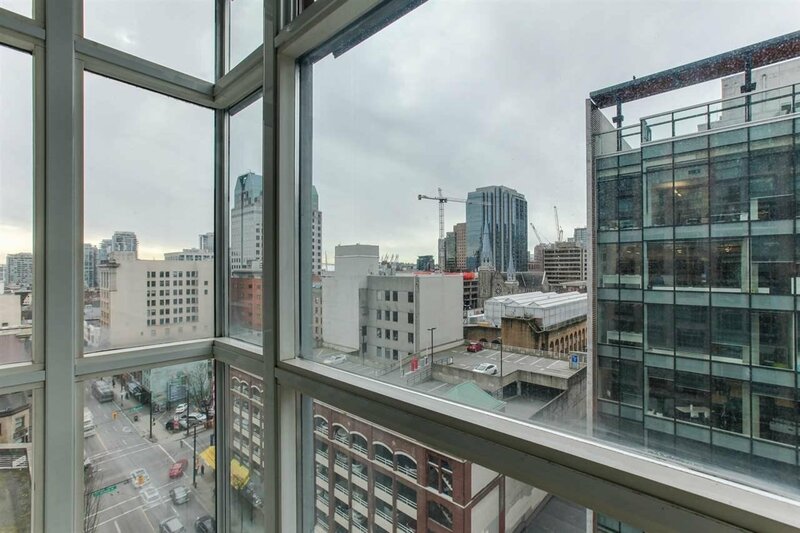 Enjoy city views from your bright, South facing solarium/den. 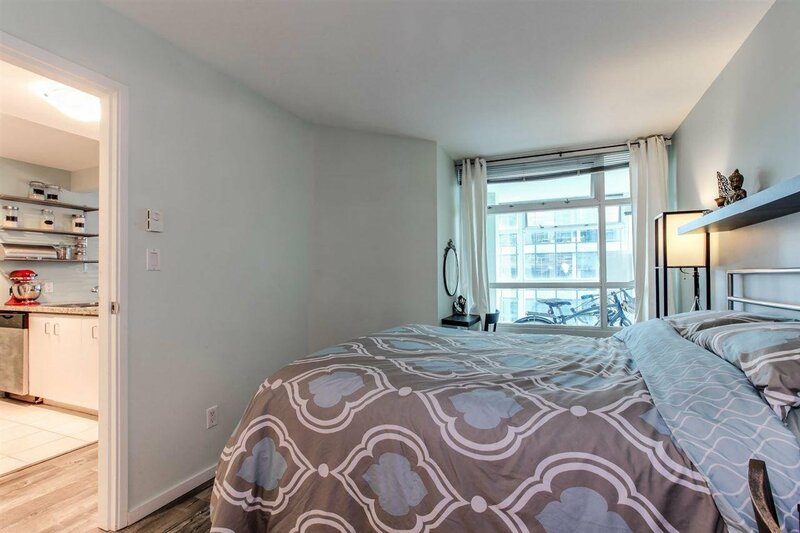 Unbeatable location just steps to Waterfront station skytrain & seabus, SFU and BCIT campuses, Gastown and a plethora of shops and restaurants! 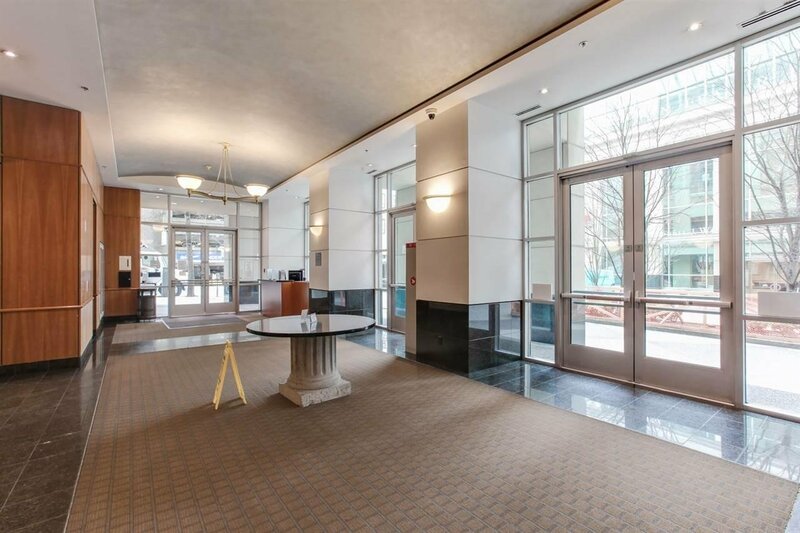 Well run building with 24 hr security, exercise centre, indoor pool & gym. 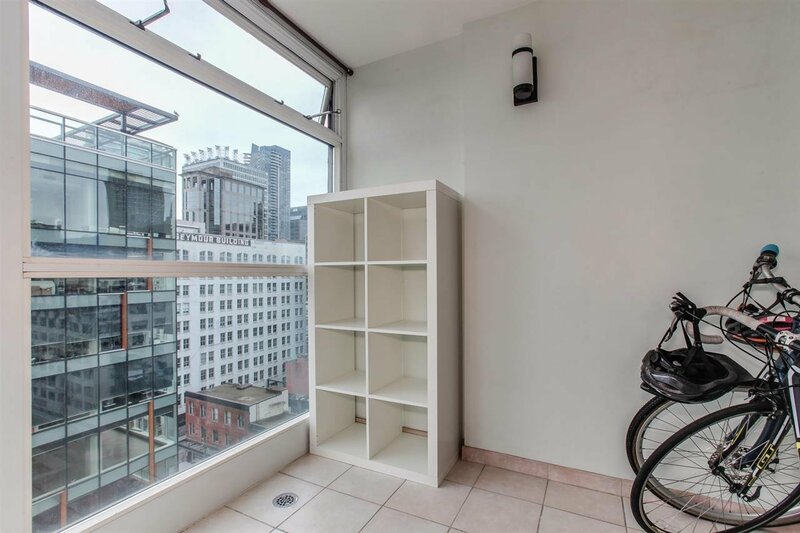 Comes with 1 parking stall & 1 storage locker.